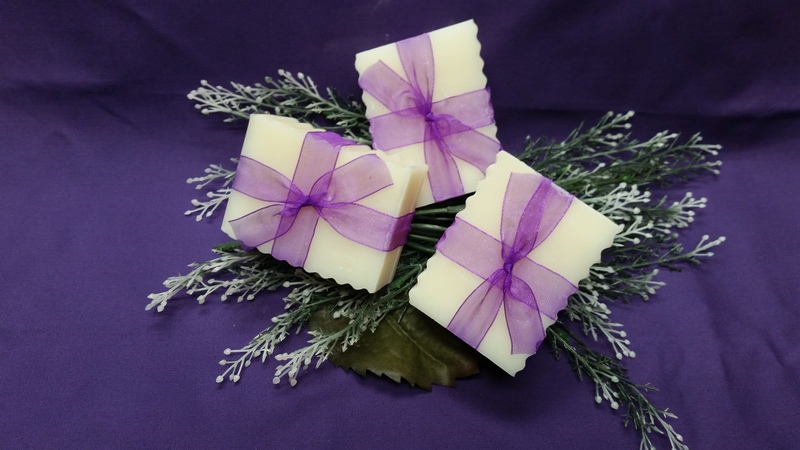 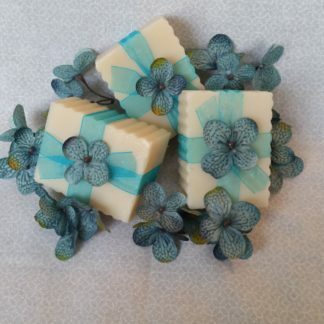 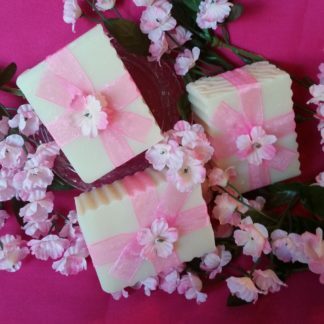 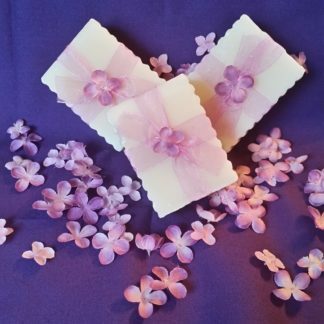 NEW AND IMPROVED in 2017 with a little stronger scent……This soap is our “lavender with a kick”. 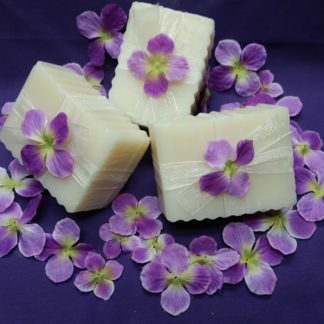 If you truly love the scent of lavender and like a little stronger aroma-this one is for you. 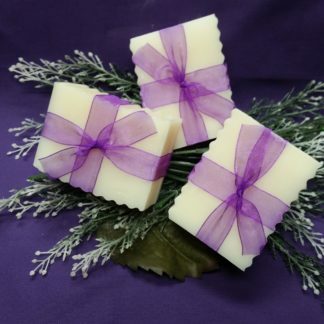 Nice lavender scent with the extra boost of sage and rosemary that will provide that mellow spa type environment.